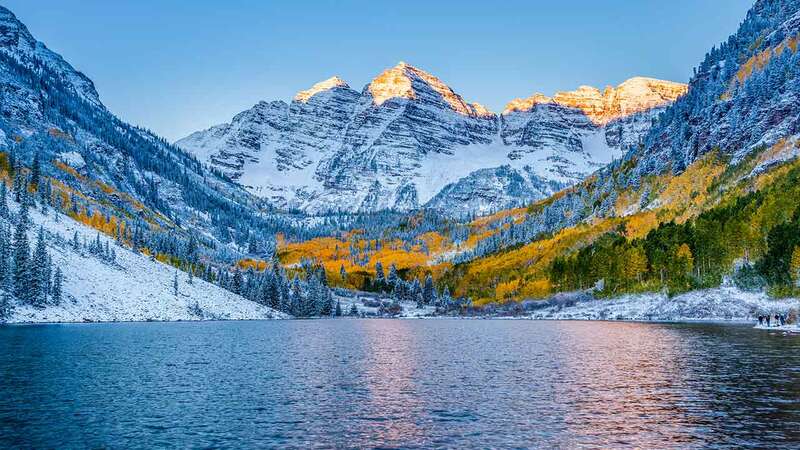 ASPEN, Colo. -- A coroner in Colorado has determined a 20-year-old Pennsylvania woman suffered from altitude sickness before she died on a hiking trip last month. The Aspen Times reports Susanna DeForest was hiking Colorado's Conundrum Creek Trail with three friends when she died. Pitkin County Sheriff's Deputy Anthony Todaro said DeForest became sick on the group's way up to the Conundrum Hot Springs. Her friends put her in a tent to rest while help was on its way, but DeForest died before rescue crews could reach her. The Coroner's Office states DeForest suffered from High Altitude Pulmonary Edema and High Altitude Cerebral Edema. She was at an elevation of 10,367 feet (3160 meters) when she died. The Aspen Times reports DeForest was from Collegeville, Pa.